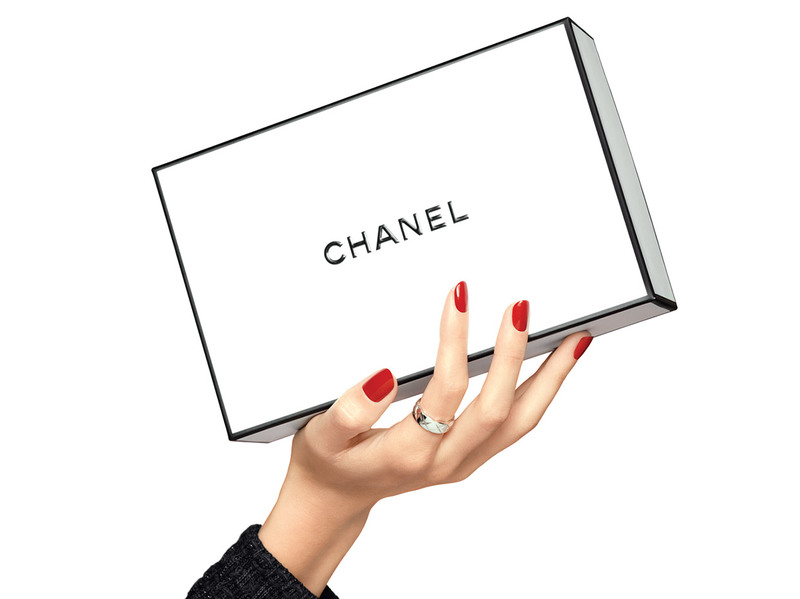 CHANEL renews its must-have makeup base with an enhanced formula, and new on-the-go packaging. Immediately, skin undertone looks corrected. Light is perfectly reflected on the skin surface with improved radiance that lasts up to 8 hours. Create a tailor-made glow with two shades (Rosée et Mimosa). Re-experience its' coveted light, fresh and oil-free texture, which blends perfectly into the skin. The enlightening ceramic ingredient transforms the energy of invisible surrounding light into visible light. Reflecting and actively generating light, it evens out imperfections and dark spots to reveal immaculate radiance and a unified complexion. Specially developed for CHANEL, the 2-Year pearl extract is derived from Akoya pearls that are carefully matured for an optimal 2-year period, for a brighter complexion with light-reflecting translucency. It also contains a high concentration of glycine, a main component of the skin's natural moisturizing factor. Luminous, the skin reveals pearl-like radiance with a moisturizing sensation.